NEW LISTING - 116 Andrew Court E London, OH 43140! 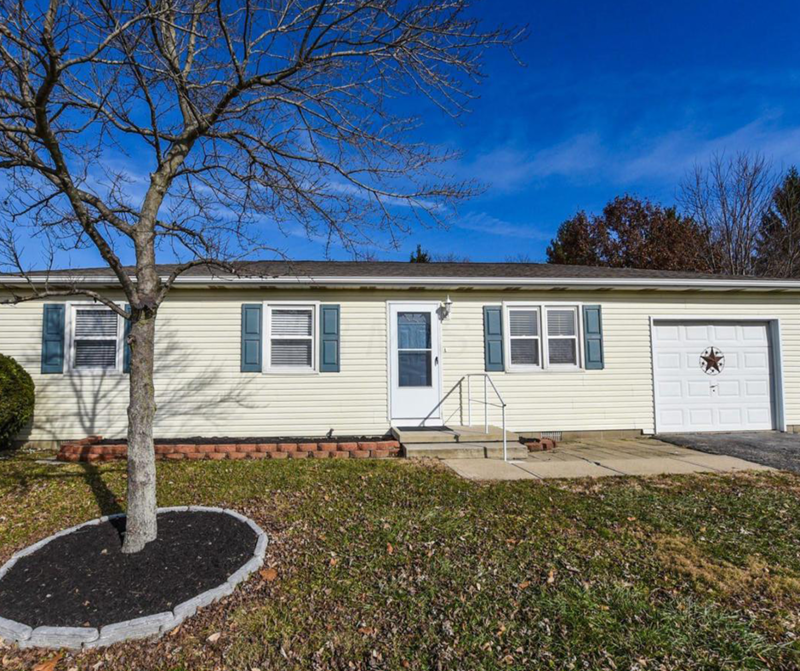 Looking for a 3 bedroom ranch with a fenced in yard…completely updated and move in ready! Well, here you go! Just in time for the holidays! New kitchen cabinets, Whirlpool electric range, range hood, bathroom vanity, all new light fixtures, paint throughout, Lifeproof Luxury Vinyl Plank floors (100% waterproof), all new baseboards, new carpet in the bedrooms and updated landscaping! Check it out today!